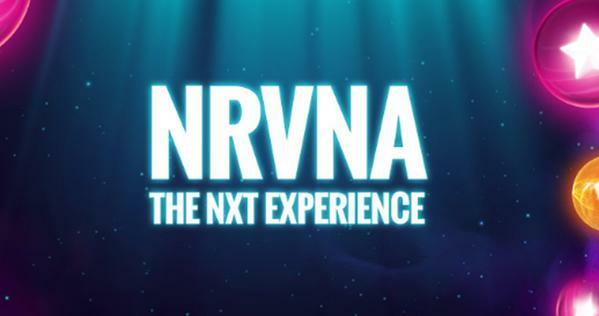 NetEnt To Release New Video Slot NRVNA. 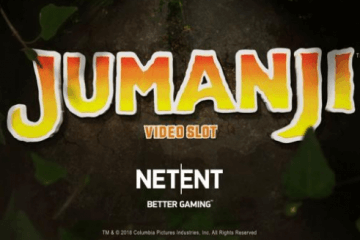 Undoubtedly one of the most innovative software providers in the online casino industry, NetEnt are preparing to release a brand new game across their range of partner casinos next month which is the video slot NRVNA. Available to play on both desktop and mobile clients from July 12, NRVNA is a five-reel, 30-payline game that features a tranquil deep space background and all manner of brightly-coloured neon icons. 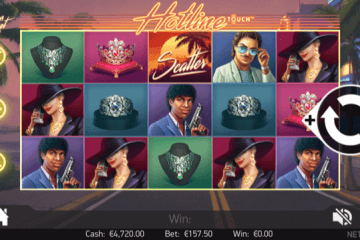 The ambience of the game is provided by a euphoric Ibiza-esque soundtrack, but don’t let the chilled out vibes fool you – it’s actually a medium variance slot with a top prize of 3,220x your bet. The main feature in NRVNA comes courtesy of a free spins mode where players can get their hands on up to 30 bonus games. Activated whenever three or more orange diamond symbols appear anywhere on the gameboard, the background music will change and players will be transported to a new set of reels where a special NRVNA wheel comes into play at the end of each and every spin. Indeed, regardless of whether you win or lose, the wheel at the top of the screen will expand and spin, with players able to pick up prize multipliers, additional free games or – if they’re really lucky – a combination of the two. 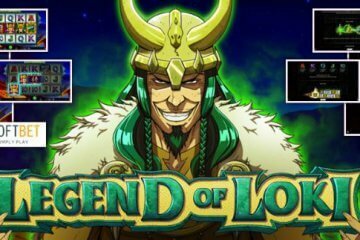 This significantly boosts the value of the free games feature as winning spins can be subject to a maximum prize multiplier of 10x and even when you draw a complete blank, you still have the opportunity to bag some additional free games and prolong your bonus run. 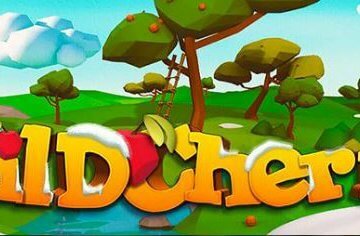 Furthermore, the game’s top award is only available during the free spins feature, as this requires you to score a five-of-a-kind combination of the game’s highest value icon – a pink cherry symbol – and hit the 10x multiplier on the NRVNA wheel. The number of free spins that players initially receive, meanwhile, is dictated by the number of diamond symbols that are used to trigger the feature, with ten awarded for three diamonds, 15 for four and 30 when one is present on each reel. Back in the base game, players will also benefit from the presence of purple star wilds, which not only substitute for any icon save for the diamond scatter symbol, but also triple the value of any winning payline that they feature in. 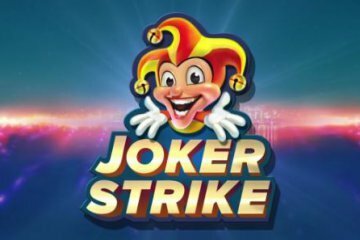 This obviously has a significant bearing on your regular wins and can help players survive those long streaks where a free spins feature win isn’t forthcoming. If all this sounds slightly familiar to you, it’s because technically the game can already be played online as a Thrills Casino exclusive, but come July 12, NRVNA will be made available at all NetEnt-powered sites. Our pick of the casinos that you’ll be able to play the video slot NRVNA on next month is Casumo Casino, where new players can take advantage of a huge 100% match bonus up to £300 and 200 free spins.